Arctic development environments produce services for the region’s businesses. The significance of development environments and experts working there to the area’s RDI activities has been traditionally valued in Lapland, which is why much investment have been made in them. 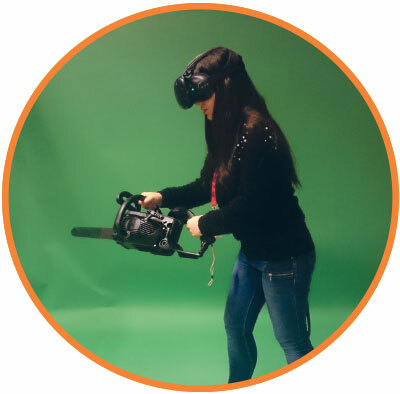 The development environments are physical and virtual environments meant for use in learning and innovation, such as laboratories, studios, workshops or simulation environments where products, services and expertise can be further developed. Approximately ten RDI organisation operate in Lapland and they manage approximately fifty different development environments. Now, the Lapland-based RDI organisations operate as separate actors according to their owner organisations’ objectives and strategic goals. 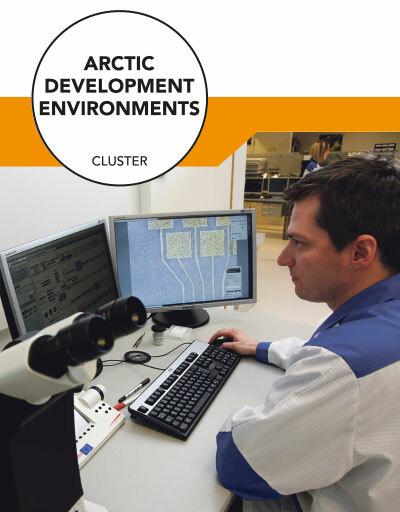 The Arctic Development Environments Cluster started its operations in autumn 2015 by mapping the RDI field of Lapland and the development environments situated there. The objective of the Arctic Development Environments Cluster is to bring together the RDI environments and expert services operating separately in Lapland to form a uniform body to serve the region’s business life and to enable the development of business life and business investments in product development and internationalisation. Freshly starting and small businesses, for example, often do not have contacts to the research world and they often have business-related development needs but lack the required resources. The task of the cluster is to bring together the RDI services of Lapland by establishing Lapland’s regional research, development and innovation activity expertise entity where research activities are allocated across organisational limits with a business life need orientation. A joint research strategy will be formed for the expertise centre to strengthen the region’s Arctic research and research strategy and to enable the mandates and roles of separate research institutes to join forces. The new operating model will be used to develop an innovation ecosystem based on the research activities of Lapland with a focus on RDI-based innovation cycle management and the identification of technology readiness levels (TRL). The ideas and concepts created with the help of a shared service model based on the identification of the technology readiness levels (TRL) will be tested with the help of pilots, and concrete results will be served to businesses and for utilisation in the business operations and production processes of the interest groups. Further resources for the region’s development can be acquired through international cooperation. Networking with the other European expertise centres enables cooperation and planning of new project initiatives and consortia, in particular, in the spearhead areas of research. The final goal is to support in this manner the business life of Lapland to develop new products and to launch them with the help of high-quality research.